It’s time for another great sweepstakes! Every minute you wait to join the exclusive sweepstakes is another day that you could be missing out on some of the greatest sweepstakes that are available on the internet today. 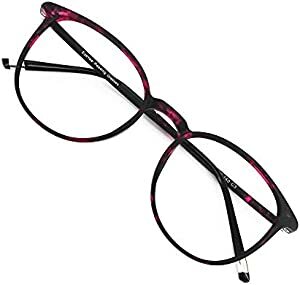 Reading Glasses 1.0 Multicolor, Round Glasses, Eyeglasses Frames for Women, Light Weight Glasses. Your chances of winning are 1:800. Total number of prizes: 1. Sponsored by Amazon and EyeYee Glasses. Sweepstakes Ends: 4/22 at 11:59 PM PDT or when all prizes have been awarded. Good luck to everyone entering any one of our thousands of sweepstakes – and remember that you can still take part in several of our sweepstakes at once! If you like what you’ve seen on the website so far, keep checking back for hundreds of great giveaways just like it every single day!